Australia head into the 2019 AFC Asian Cup as defending champions, but can they keep hold of their crown with so many of their star players under injury clouds? Let’s see what the bookies are saying. 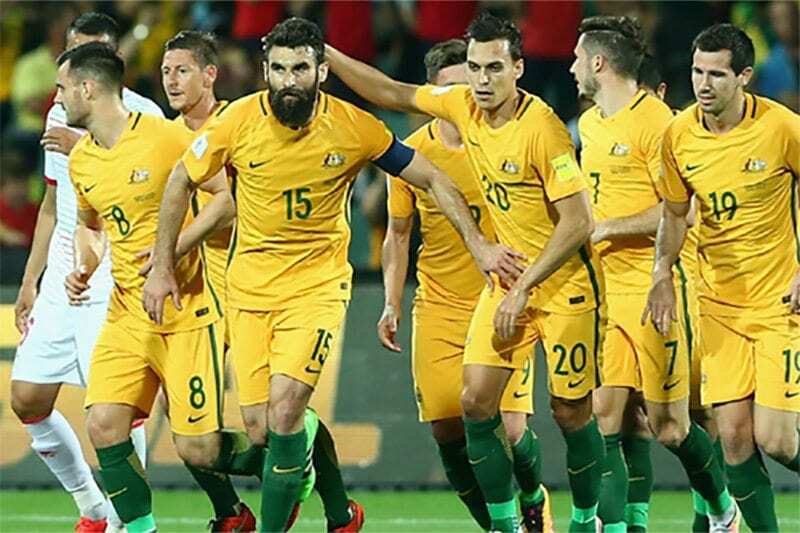 Where do the Socceroos provide value? Open the tabs below to find out. In a four-horse race, the Aussies are the most likely to fall short of the podium. Daniel Arzani is out, Aaron Mooy won’t play and there just isn’t enough star power to cover those losses. Even with some of their biggest names out, there is no excuse for the Socceroos failing to progress from a very easy group. They should have no problem taking maximum points off Syria, Jordan and Palestine. It says a lot that none of Australia’s recognised strikers are the best bets for top goalscorer. Scottish convert Martin Boyle was the pick of the bunch before injury forced him out of the tournament, which leaves Mathew Leckie, Jamie Maclaren and Tom Rogic as the major goal threats.